DREW CHICONE IS FLY TYING’S NEWEST YOUNG GUN. 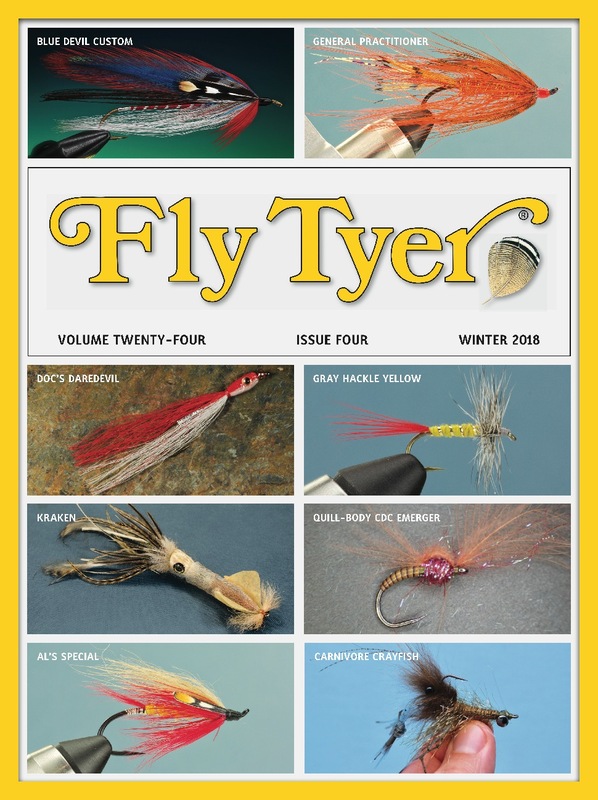 Over the past couple of years, you’ve read his articles in Fly Tyer magazine. Drew is also a pattern designer, photographer, lecturer, and materials expert. He has a passion for teaching fly tying, and his original patterns are in high demand among saltwater guides across the globe. Drew has been an FFF Certified Casting Instructor and commercial fly tier for many years. In 2012, Drew partnered with Stackpole Books to publish his fifth book, Feather Brain—Developing, Testing & Improving Saltwater Fly Patterns. His other titles include Redfish Flies, Snook Flies, Essential Bonefish Flies—Andros, and Essential Permit Patterns. Drew is the winner of the 2014 IFTD Iron Fly competition. He is a contributing writer for Patagonia, is a member of the Outdoor Writers Association of America, and is on numerous pro teams including Dyna-King, Nautilus, Hardy, Whiting Farms, Daiichi, Mustad, and Loon. Drew’s business is called Salty Fly Tying. Go there to learn about his speaking engagements, destination schools and fishing adventures, read his blog, and much more. www.saltyflytying.com. Drew Chicone is fly tying’s newest young gun, and we are thrilled that he is part of the Fly Tyer family.